This picture is dated circa 1900, yet elsewhere there is an article re a serious fire in 1889, December, I believe. 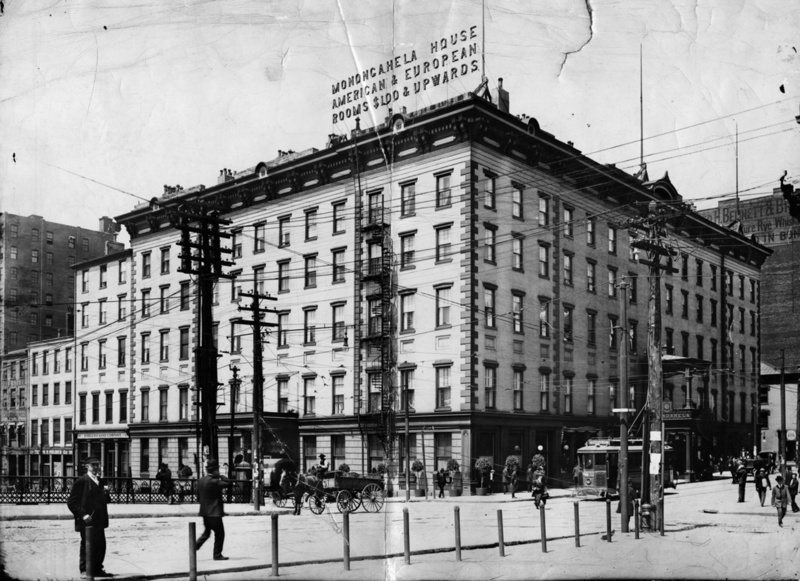 Is the date on this picture wrong, or did the fire only damage the upper floors and the hotel repaired? The owners at the time are quoted as saying that the hotel would be rebuilt or repaired.